As much as hip hop has expanded in recent years to include diverse and global experiences, there's been no shortage of the familiar. Coke rappers, by and large serial fantasists, are a dimebag a dozen. Though some are completely devoid of credibility like Officer Ricky Ross, while others raise suspicions by boasting of pushing unlikely quantities of weight. Despite being one of the most entertaining rappers in the game, French Montana's cocaine cartoons are rife with unintentional parody, the charismatic ramblings of a traveling salesman at a trade convention. By the time Bobby Shmurda comes along claiming he's been selling crack since like the fifth grade, our suspension of disbelief has long-since congealed into a reluctant status quo. 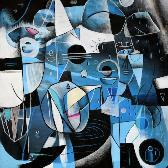 Nonetheless, some artists are easy to believe for myriad reasons, not the least of which being tenure. There was a time when we were all a lot less cynical about the diverting motivational tales of thug life. Nobody seems particularly interested in questioning the bonafides of Biggie and Pac, for example. 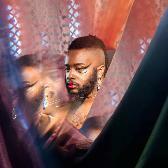 It is through this tacit acceptance, this willful naïveté that certain artists have been grandfathered in. The question is, however, what power these credible old timers wield when they reenter the fray with new music. While Jeezy hasn’t quite reached elder statesman status, nine years in the majors puts the spitter in a strange Interzone between Tangier and Annexia. 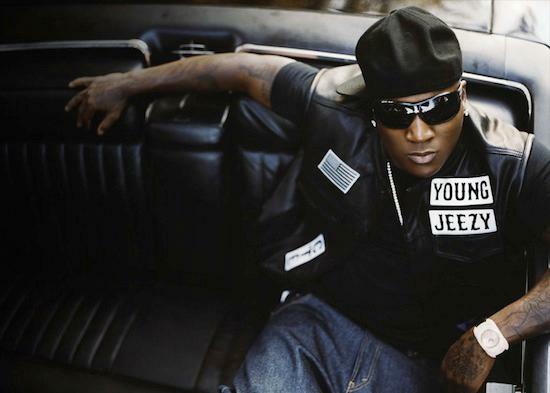 The return of Jeezy née Young comes ill-timed, roughly a year after Pusha T's long-awaited My Name Is My Name. 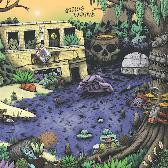 Critically acclaimed as well as embraced by that tricky Venn diagram of lyricist lounge lizards and street hasslers, the record perfectly and believably encapsulated the life and times of a veteran dealer. King Push knowingly and succinctly compiled the informed boasts and exit strategies indicative of a man whose purported wealth can't be kept in conventional banks. Further complicating the release of Seen It All: The Autobiography is former associate Freddie Gibbs, riding high on the critical success of his Piñata LP. That record features a lengthy diss of Jeezy with threats to expose him as a fake and a fraud. Hip hop history proves that nobody should be counting a G like Jeezy out because someone’s told the story better or otherwise cast doubt on the story itself. All of his Def Jam releases have achieved either Gold or Platinum RIAA certification, including the delayed TM:103 Hustlerz Ambition. ‘R.I.P.,’ a DJ Mustard produced 2013 single that didn’t even make it onto Seen It All went Gold within 8 months. Given how thoroughly Dijon McFarlane had dominated rap radio this year, it’s a damn shame that he and Jeezy didn’t reunite at all on this album. Despite this possible slight, the unsubtle snowman remains undeterred, his thug motivation well established. In spite of its staid production - honest but unimaginative street beats from Black Metaphor and Childish Gambino alongside throwaways by alums Don Cannon and Mike WiLL Made It - Seen It All works in a manner unlike Rick Ross’ similarly troubled Mastermind from some months back. Essentially, it comes down to the gruff flow and cooly romanticized drug raps that hooked us on Jeezy in the first place. ‘1/4 Block’ and ‘Enough’ have that, as does the title track. Featuring an uncharacteristically decent verse from his benefactor Jay-Z, the Cardo beat is by far the album’s best. Pay close attention to 'Me OK,' where Jeezy namedrops major label legend L.A. Reid while threatening to do his next album with Atlantic instead of Def Jam. Despite looking towards the future, he still feels more at home in his past, reteaming with Akon on ‘Been Getting Money’ in a clear attempt to capture that ‘Soul Survivor’ mojo again. Newly freed Lil Boosie jumps in on ‘Beez Like,’ a tepid Murder Inc. style half-ballad that both artists are better than. Even Rozay himself manages to muscle his way in on ‘Beautiful,’ albeit in third position after Jeezy and The Game have respectively had their say. Regan Farquhar was making hip-hop weird back when it was still fairly risky to do so. Hearing beloved outlier Danny Brown’s schticky yelp all over ‘Ego Death’ demonstrates just how much has changed. 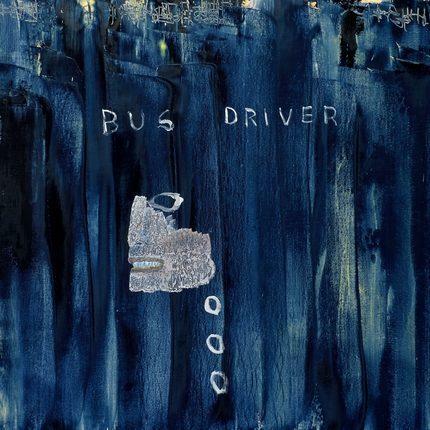 In the context of Los Angeles’ revered beat scene and the wavy warped music makers plotting its path, Busdriver finally starts to make sense. Though that multisyllabic verbosity and ambidextrous flow remains in a category all his own, he’s otherwise more attuned with the alt. rap zeitgeist than ever before. That’s especially commendable as he’s responsible for half of Perfect Hair’s idiosyncratic productions himself, locally sourcing most of the others from Californian heads like Mike Gao and Kenny Segal. The Great Dane helmed ‘When The Tooth-lined Horizon Blinks’ comes off like a chiptune take on classic G-funk, while Gao’s ‘Can’t You Tell I’m A Sociopath’ slaps digi-dub stabs against submerged ravey samples. In under five minutes, closer ‘Colonize The Moon’ supersedes all of Kid Cudi’s lackluster lunar landings. Stones Throw hasn’t had a particularly prolific year, but it’s taken a number of groovy risks in between Madlib records. Pyramid Vitra’s daunting Indra is one and this transplanted L.A. producer’s album is yet another. Ringgo Ancheta treats Yawn Zen with the tough love approach of a beat tape, though none of these compositions come off as incomplete or in progress. 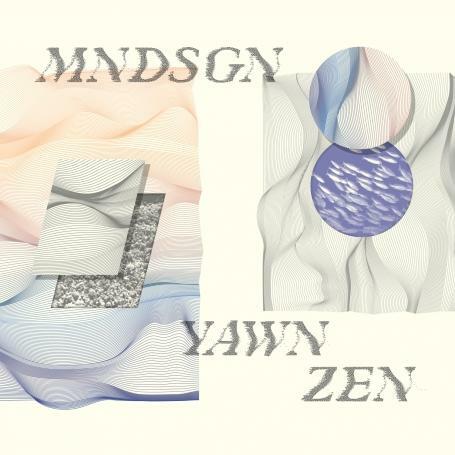 Ambiguous eastern vibes flow into soft AFX moans on ‘Yawn’, while ‘Frugality’ glistens and drips down the ear canals.Despite an underwater sonic aesthetic, Mndsgn isn’t trying to submerge his listeners so much as invite them in for a dip, letting those accustomed to the instrumental fringes hip hop see the shore as they float through cuts like ‘Arklite’ and the funk fusion of ‘Txt (MSGS)’. 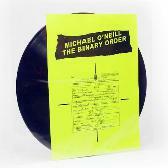 Fully formed, this blissed out and pensive record is improved by the occasional presence of vocals (‘Camelblue’, Exchanging’) rather than derailed by them. The Swedish teen hearthrob arrived on American soil a few months back to adoration from his fanbase of young emulators. Whether or not you’re down with the Sad Boys agenda and its preponderance of wired millennial gibberish is beyond irrelevant. Making ennui and materialism simultaneously hip, Yung Lean finds meaning in Mario Kart, AriZona Green Tea, and other incomprehensible insular fetishes. From the gauzy synths of ‘Yoshi City’ to the video game console pied piping of ‘Monster’ his production sources conjure a veritable Tangerine Dreamcast, a New Age sappiness not this effective in electronic music since Selected Ambient Works 85-92. ‘Leanworld’ is both earnest love song and drug suicide fantasy scheme. Travi$ Scott, one of the most important artists of Yung Lean’s generation, guests on ‘Ghosttown’ and further legitimizes the Scandinavian saddo. 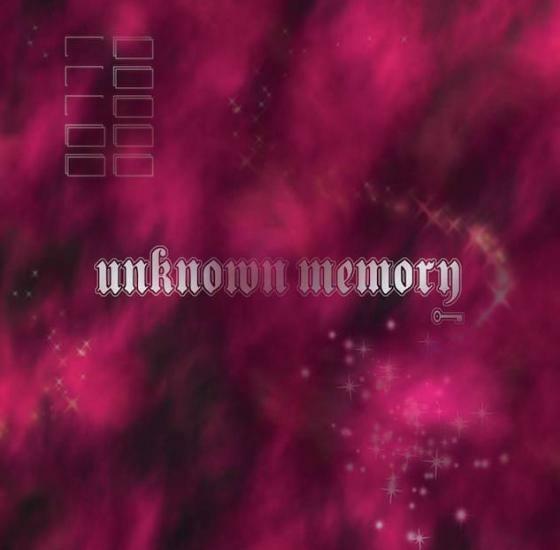 With plenty of references for the faithful to unpack, Unknown Memory is the soundtrack to a gamer death cult that has yet to peak. clipping. 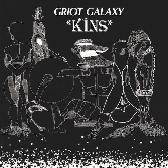 - CLPPNG Much like the diminishing returns of 1930s monster movie sequels, this unofficial Son Of Yeezus scarcely scares. Has-Lo & Castle - Live Like You’re Dead Join us for a few low-grade laughs at Struggle Rapper open mic night, every Monday from 7pm until 10pm at the Student Union. Homeboy Sandman - Hallways Still sizzling after his polarizing Gawker op-ed, Queens’ most didactic ex-vegan reminds fans and detractors alike that lyricism still has a place in hip hop. NehruvianDOOM - NehruvianDOOM Seeking an heir, Long Island native Viktor Vaughn grooms another suburban New Yorker destined for greatness on this far too short outing. Lana Shea - R.A.P.S. 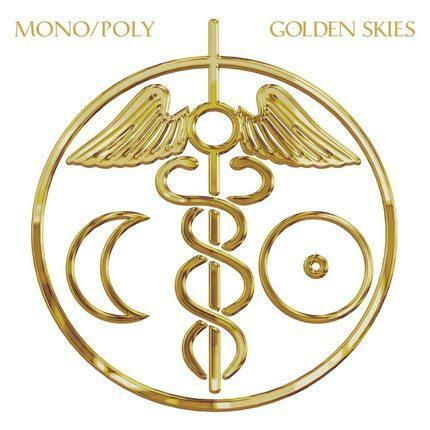 Hoary b-girl cliché and relentlessly rehashed electroclash make fine bedfellows on this assuredly third rate effort. Wara From The NBHD - Kidnapped We are here at Okayplayer Cafe, where we've secretly replaced the fine coffee they usually serve with Folgers Crystals. Let's see if anyone can tell the difference. Wiz Khalifa - Blacc Hollywood Bolstered by freak commercial success after a steady string of misfires and underestimated efforts, the Taylor Gang CEO leaps headfirst into tolerable mediocrity.